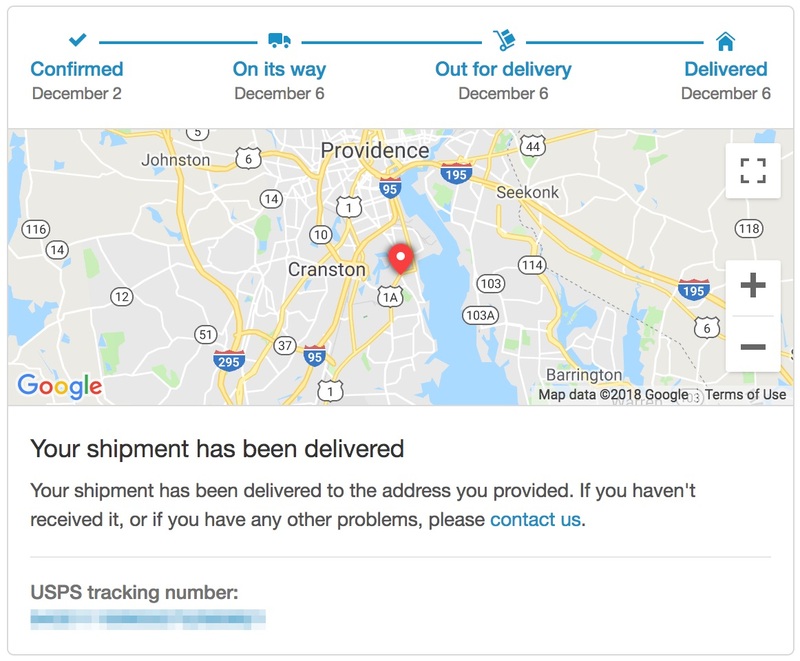 This is a guest post from Michael Krakaris, cofounder of Deliverr, a multi-channel fulfillment provider for eCommerce businesses. Cart abandonment rates are high; alarmingly high. In today’s fast-paced, Internet-savvy and price-sensitive world, an astonishing 69.89 percent of visitors to your eCommerce website aren’t making it through checkout. That’s 69.89 percent of lost sales, lost customers and lost marketing spend. But why are customers abandoning their shopping carts, what can you do about it, and how can you keep up with increased conversion rates? Cart abandonment is when someone visits your eCommerce store, adds items to their shopping basket, but then fails to make it to, or through, checkout. Instead, they leave their shopping basket unattended, unpurchased and alone. How do you stop this travesty? At my company, Deliverr, we believe that logistics is the biggest reason for, and the simplest solution to, cart abandonment. But, before we skip to the good stuff, let’s understand why cart abandonment is a problem for your eCommerce business. But what’s causing your shoppers to cause so much damage? For many online shoppers, they’re just not ready to buy. They’re window shopping, they’re sneakily looking at work, or they’re halfway through browsing and…”dinner’s ready!” But what about the other times? And, while cart abandonment campaigns do a fantastic job in helping you to overcome these issues and recover lost customers after they’ve left your website, you might be wondering if there is there anything you can do to stop losing them in the first place. We think so. A key trend in the reasons for cart abandonment is logistics. 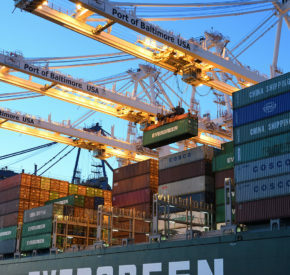 Shipping times, shipping costs, unclear totals and unclear delivery dates are all logistic issues affecting customer conversions. They’re also all logistic issues that needn’t be issues in the first place. Why are Walmart Free-2-Day Shipping and eBay Guaranteed Delivery so popular with online shoppers? Because people want their items now. We live in a world where Amazon Prime offers one-hour delivery slots, and, consequently, 25 percent of shoppers will abandon a cart if same-day shipping isn’t available. Your competitors are taking note: more than half of retailers offer fast shipping, with 65 percent planning to do so within the next two years. How do you compete with Amazon Prime when you’re selling on Shopify, eBay or Walmart? Get onto a fast shipping program by using a fast shipping fulfillment provider who can rival FBA, and then clearly promote fast shipping on your website. Shipping prices are the biggest reason for failed eCommerce conversions, and it’s no surprise. 80 percent of consumers are influenced by free shipping, and 66 percent of online shoppers have decided not to buy an item based on shipping costs. If your shipping prices are too high, or not free, then it’s time to change them. Not sure if that’s you? Ask your customers for honest feedback or use Jilt to see which cart abandonment email campaigns are performing better: free delivery or discount. Take note, however, customers still expect fast delivery even when it’s free. 77 percent of online shoppers are willing to pay for fast shipping – they just need to know about it. If your eCommerce website doesn’t provide accurate fast shipping delivery estimates, you risk losing customers to a website that does, especially when they’re buying gifts, holiday-wear or back-to-school items. Add accurate (and fast) delivery estimations to your product and checkout pages and then keep customers in the know with tracking details. 95 percent of customers are influenced by online reviews. The speed, cost and quality of your eCommerce logistics can be the difference between a 5-star review influencing other customers to buy from you, and a 1-star review influencing customers to abandon their shopping cart. Give your customers something positive to talk about and rate you on, with affordable shipping costs and accurate delivery times. Taking your eCommerce business to multiple sales channels can build trust (customers start to recognize your brand), can increase traffic and it gives customers a choice in where they buy from you. Consider adding multiple sales channels to your eCommerce business, such as Shopify, eBay, and Walmart, appearing on promoted fast shipping programs such as eBay Guaranteed Delivery and Walmart Free-2-Day Shipping. So now you know the problem with cart abandonment, the reasons for cart abandonment and what you can do to reduce cart abandonment and increase conversions. But when this works, how on earth do you cope? Fast affordable shipping, guaranteed delivery dates and an increase in customer orders all sounds great, but it also sounds like a lot of hard work and money. Fortunately, it doesn’t have to be. Streamlining your computer-screen-to-the-warehouse-door processes to make it as efficient and lean as possible. This might involve redesigning your warehouse layout, moving to larger premises and employing more staff. Getting on fast shipping programs like Walmart Free-2-Day Shipping increases your reach, traffic and profit. However, keeping up with the strict delivery standards and timeframes can be tough. Using a full-service fulfillment company overcomes these difficulties by guaranteeing fast shipping and high standards, enabling you to access these programs and their free and fast shipping tags. Incorporating remaining shipping costs into the product price (known as all-inclusive pricing), so customers see one figure. No one likes broken promises, especially when it involves the delivery of that thing you needed really, really quickly. 17 percent of customers said they would never return to an online store if there was a shipping or delivery error that delayed product arrival – that’s nearly 1/5th of customers. 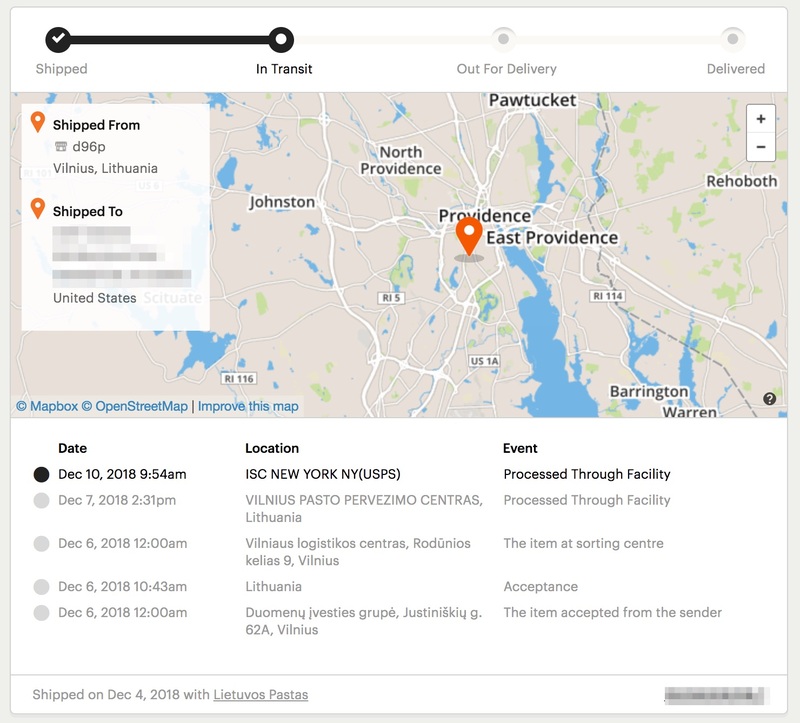 Use a reliable fulfillment partner that can deliver fast shipping services and automatically updates tracking references on your sales channels. Doing your own shipping? Be prepared to offer refunds and apologies when it doesn’t go to plan, to maintain good customer relations. Reducing your cart abandonment rates results in increased orders. Black Friday results in increased orders. Summer sales results in increased orders. Heck, even rainy Sundays lead to increased orders. Ensure that a fluctuation in orders does not impact upon your delivery speed or service by either using temporary staff when the going gets tough or enlisting the help of a fulfillment specialist who can maintain speed and quality no matter the quantity. Your customer conversions are through the roof, sales have picked up, and it’s time for you to grow your business into multiple sales channels. If you aren’t prepared to handle the logistics of these in-house, find a good listing tool and use a fulfillment provider that works across your sales channels, automatically syncing orders, adding tracking numbers and delivering products quickly, without you doing a thing. Cart abandonment is natural, just like human indecisiveness is, but you can dramatically increase your online conversion rates by employing these simple and effective logistic changes. 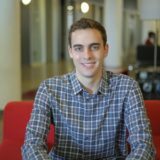 Michael Krakaris is one of Forbes’ 30 Under 30 and the co-founder of Deliverr. Deliverr provides fast and affordable fulfillment for your eBay, Walmart and Shopify stores, helping to boost sales through programs like Walmart Free 2-Day Shipping and eBay Guaranteed Delivery. Deliverr’s FBA-like multi-channel fulfillment comes with clear pricing, easy on-boarding and a hassle free experience so you can focus on growing your eCommerce business.